Very comfortable and refined with impressive ride quality. 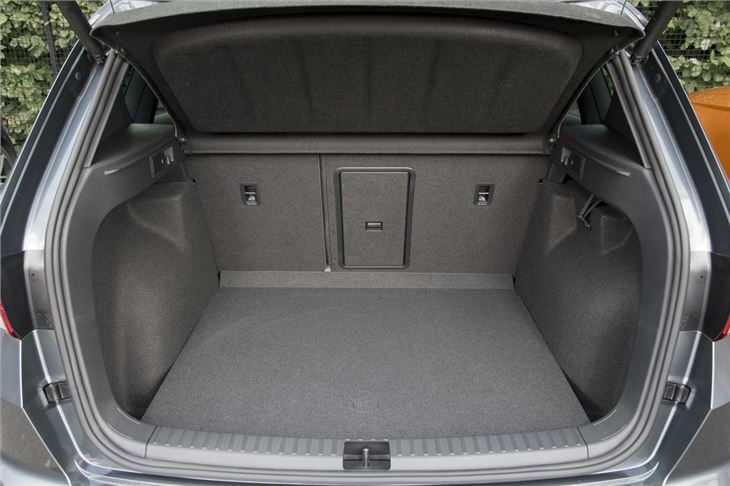 Lots of room for those in the back along with a large boot. Good value for money. 1.6 TDI should prove very economical. Five star Euro NCAP rating. No spare wheel as standard. Cabin design is drab. Slack throttle response in some automatic versions. 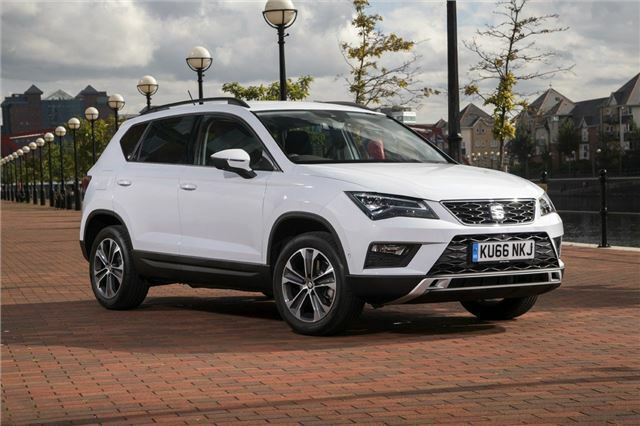 It was a long time coming but SEAT finally has a crossover - the Ateca. 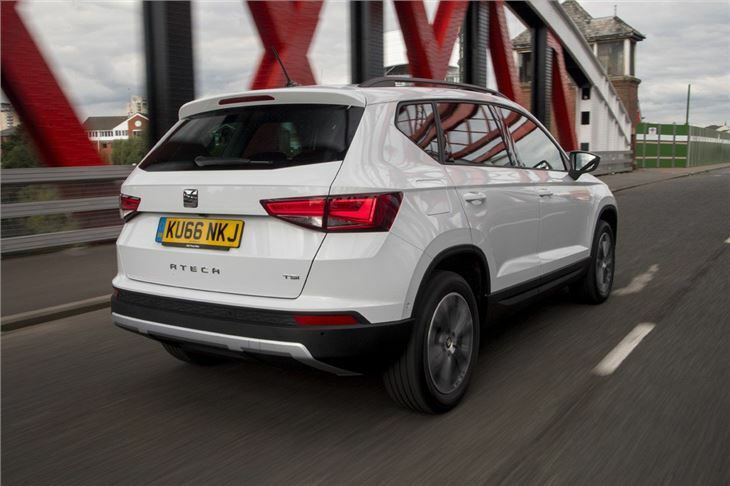 With styling inspired by the popular Leon, it's a good looking if not especially daring design, but what the Ateca majors on is practicality, space and comfort. 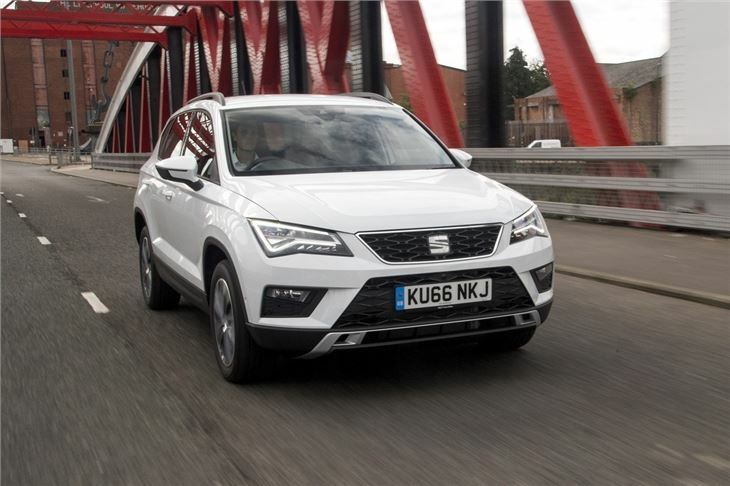 The Ateca also represents good value for money. It may use the same base as the Volkswagen Tiguan, but it has a much more affordable list price compared to its counterpart. For example, the entry-level version gets a good amount of standard kit yet is cheaper and more economical than even the most basic Hyundai Tucson. 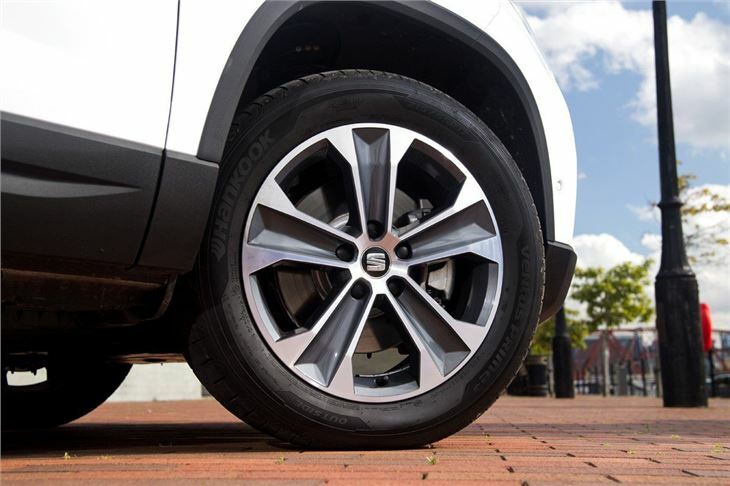 The mid-level SE is the best choice if you want plenty of equipment without breaking the bank as it comes with dual-zone climate control, an eight-inch colour touchscreen, heated door mirrors, cruise control and 17-inch alloys. 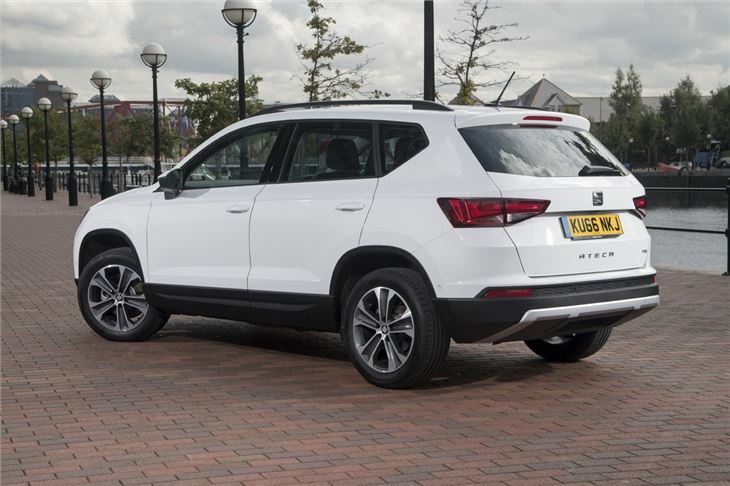 Easy to drive and quiet on the move, the Ateca ticks all the right boxes as family transport helped by a big and user-friendly boot, rear seats with lots of leg room plus wide opening doors. It certainly feels more spacious than a Nissan Qashqai. It drives well too with well weighted steering and good stability through corners. It's not the kind of car designed to be thrown into bends, but it copes admirably and feels stable and reassuring. It should also be cheap to run, particularly if you go for the 1.6 TDI which can average more than 65mpg according to the official figures at least. 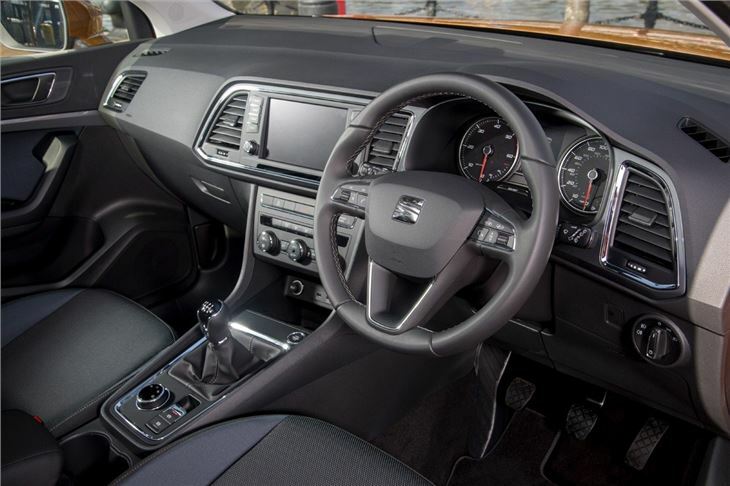 For those that don't need diesel-power, the 1.4 TSI with 150PS provides smooth and brisk performance, making it ideal if you aren't covering long distances. The Ateca is an easy crossover to recommend - helped by the fact it represents a lot of car for the money. Inside it feels more spacious than the competition yet is impressively refined and easy to drive. If you want a good quality crossover - look no further.